Don’t forget to register for Session 2 of our three-part webcast series*, The new revenue recognition standard: a closer look. This webcast series includes a detailed discussion and a variety of examples for each step of the new revenue recognition model by our panel of subject-matter professionals. Our webcast panel will also discuss the key implications of these two steps of the model and a variety of illustrative examples highlighting areas where questions have been raised. 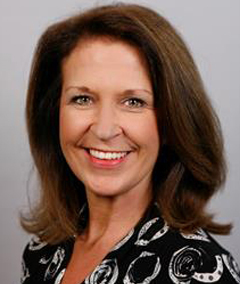 Nancy Salisbury is a partner in Ernst & Young LLP's Northeast region Professional Practice Group. In her role, Nancy leads the EY Northeast revenue recognition team. Prior to 2007, Nancy was a Senior Associate Chief Accountant in the Office of the Chief Accountant of the U.S. Securities and Exchange Commission, focusing primarily on audit and PCAOB-related matters. Prior to joining the SEC, Nancy spent nine years with Ernst & Young. During her career, Nancy has served clients in a variety of industries, focusing primarily on high tech and manufacturing companies. Jeff is a partner in Ernst & Young's Dallas office, where he is a member of the Southwest Region’s Assurance Professional Practice and Risk Management group. In this role, he is responsible for consulting with other Ernst & Young professionals on accounting, auditing, reporting, SEC, attestation, and industry matters. Prior to this role, Jeff was in Ernst & Young’s National Professional Practice group where he led Ernst & Young professionals focused on the application of, and the development of interpretive guidance for, the various standards relating to revenue recognition for both United States GAAP and IFRS. 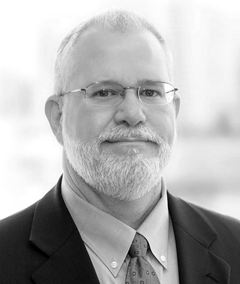 With 25 years of experience in public accounting, Jeff has experience with complex transactions such as mergers and acquisitions, divestitures, initial and secondary public offerings, and SEC accounting and reporting issues. Jeff has significant experience serving companies in the energy industry and in the software, services and e-commerce segments of the technology industry. Jeff is a 1989 graduate of the University of Texas at Arlington, and is a licensed CPA in the states of Texas and New York. 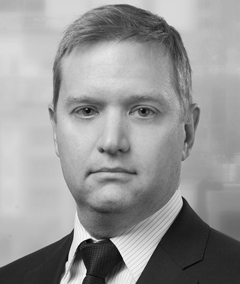 Chris White is a partner in Ernst & Young LLP’s Professional Practice Group, focusing on revenue recognition matters. His responsibilities include developing the firm’s revenue recognition publications as well as providing accounting advice to EY’s engagement teams and clients. Prior to joining Ernst & Young, Chris was an Associate Chief Accountant in the US Securities and Exchange Commission’s Office of the Chief Accountant. In this capacity, Chris was involved in US GAAP and IFRS accounting and reporting matters with a particular focus on revenue recognition, nonfinancial assets, leasing and consolidation. Chris graduated from Mount Saint Mary’s University with a Bachelor of Science in Accountancy and is a licensed CPA in the District of Columbia. 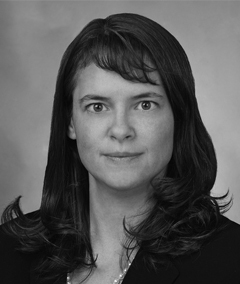 Danita Ostling is a partner in Ernst & Young LLP's Professional Practice Group, and since July 2007 has served as the EY Americas IFRS Technical Leader. As such, she is responsible for coordinating the global EY organization’s IFRS accounting guidance and consultations in the Americas. She also is a member of the organization’s Global IFRS Policy Committee. Ms. Ostling earned her B.S. degree in accounting from the University of Arkansas at Little Rock and is a licensed CPA in the states of New York and Texas.